As India goes through the digital revolution with greater penetration of Internet, Google's taking a lot more interest in India than ever before. The company recently announced a special initiative for startups and entrepreneurs in tier II cities. 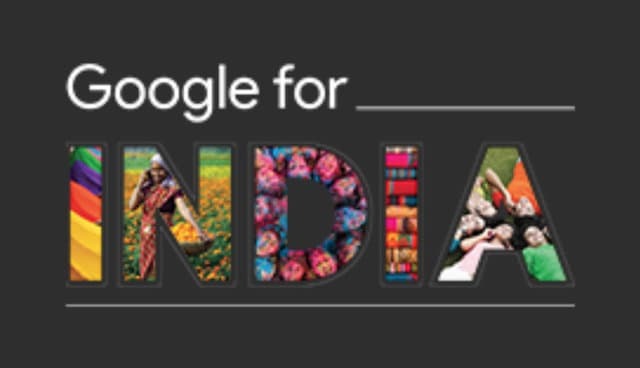 Titled 'Solve for India', the initiative will see Google collaborating with startup companies that are solving real world problems for the non-English speaking Indians, informs Financial Express. Solve for India initiative is expected to reach emerging cities in India like Pune, Hyderabad, Kochi, Nagpur, Nashik, Chennai, Kolkata and several others. Through this initiative, Google will make startups aware of its latest technologies and also make their platform available for the entrepreneurs. It will also have experts from Google directly connect with the entrepreneurs to help them and mentor them. One of the motives behind this initiative seems to be on-boarding the non-English speaking people in India on Google's platform. Most of these people have access to the mobile and the Internet but have difficulty in using Google's services because of the language problem. Google says that the current ecosystem caters only to the 15% of India's total online population. The Solve for India program seems to be similar to Google's Launchpad Accelerator which allows entrepreneurs to use Google's cloud platform and other services. Participants also get equity-free mentoring from Google engineers and scientists. Google Cloud platform is already offering $300 worth of credit for the first time users of Google Cloud. Getting online is cheap anyways, but what's more important is how Google wants to address the non-English speaking people in India. Google is going to need a lot of human input in translating its popular apps like Google Maps. Do we have any entrepreneurs here who attended the launch program at Pune? Please do share with us the details of the program and what all is Google offering to participating entrepreneurs.